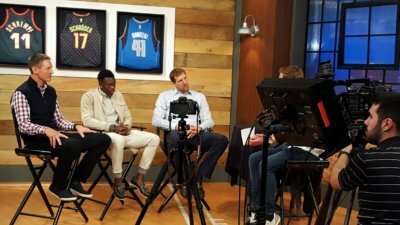 Go To Team’s Atlanta video crew, David DiFalco, partnered with Turner Sports for an interview with German NBA players, Detlef Schrempf, Dirk Nowitzki and Dennis Schroder. Our Atlanta video crew had to brush up on his German for this one! 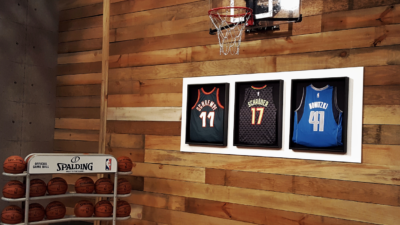 Turner Sports sat down with three top-name German NBA players for a fun interview shoot. Detlef Schrempf is now retired but he played for the Dallas Mavericks, Indiana Pacers, Seattle SuperSonics and Portland Trail Blazers for 16 years. Dirk Nowitzki plays for the Mavs and was just inducted into the 30,000 points club, joining Kareem Abdul-Jabbar, Karl Malone, Kobe Bryant, Michael Jordan and Wilt Chamberlain. Dennis Schroder was the youngest of the trio and plays for the Atlanta Hawks. The players talked about their backgrounds and their futures. Schrempf was the first European NBA player ever. Now there are over 150! 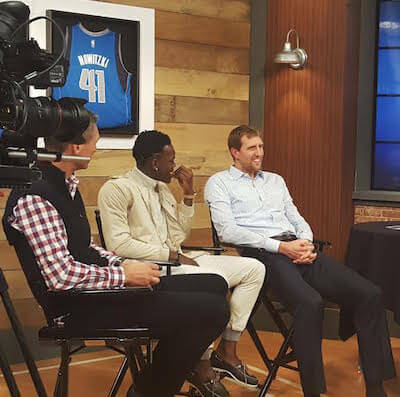 Schrempf and Nowitzki grew up thinking their dreams of becoming professional basketball players were slim. They are happy to see the globalization of the sport and glad that they are a part of it. 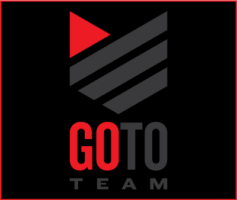 We are so thankful to Turner Sports for letting our Atlanta video crew be a part of such a great shoot and story with them.